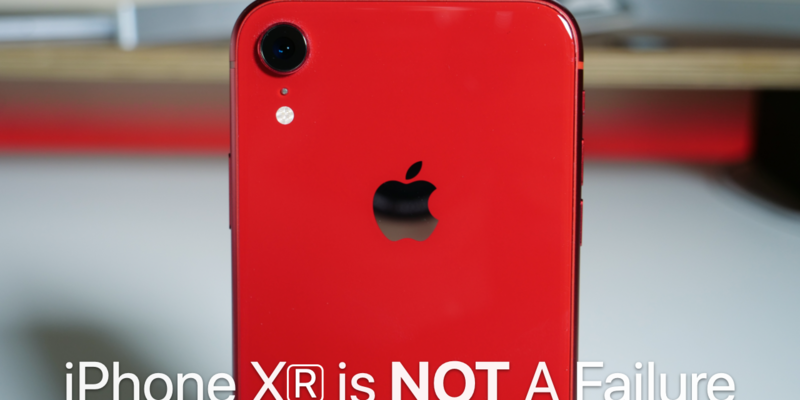 iPhone XR Is Not A Failure – It’s Great! 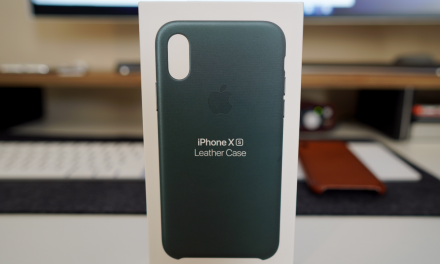 iPhone XR is much better than people think it is. I go over why it’s not a failure and how I think the iPhone XR is a great iPhone and the one to definitely buy if you are on a budget. NextThe Fastest Charging Battery Pack Ever? – For iPhone, Android and more. 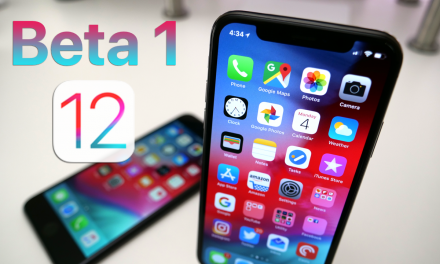 iOS 12 Beta 1 – What’s New?